Livefyre today announced the release of Livefyre Studio, a major upgrade to its social content platform that pulls together its disparate apps into a single content management system (CMS). 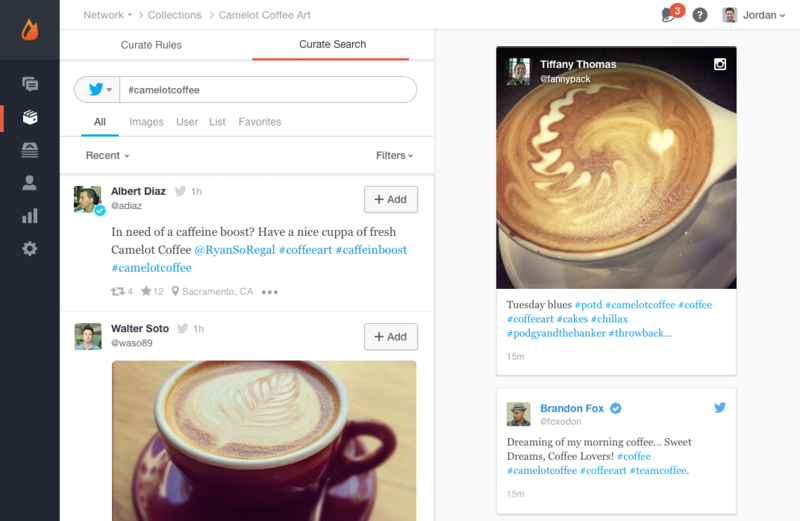 Studio, which is rolling out to all customers, enables new real-time and automated management of user-generated content, such as site comments and social media posts. The new interface features drag-and-drop solutions so that brands and publishers can manage their sites without needing to code. “What’s been happening over the last year, and the reason Studio was created, was a lot of our customers wanted Livefyre to be the source of all interaction, engagement and social media content. We weren’t set up for that,” Livefyre CEO Jordan Kretchmer explained. 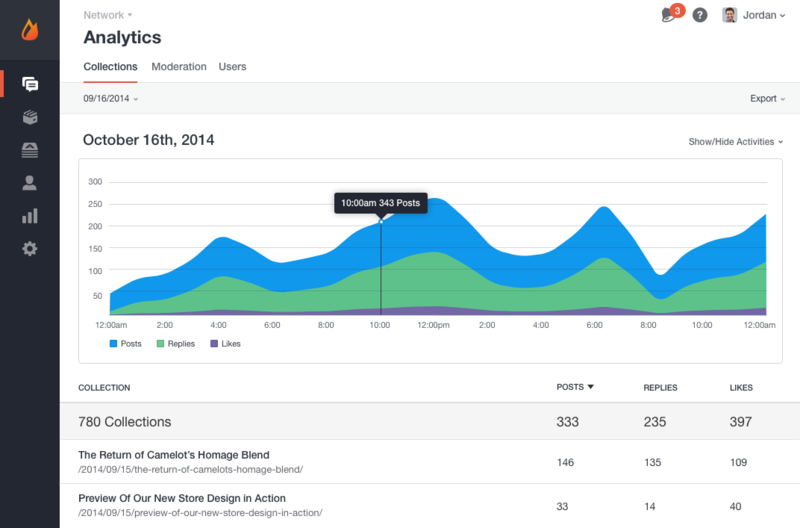 The Studio dashboard includes sections for content, moderation, collections, additional apps and revamped analytics. Livefyre has also increased its focus on asset management, allowing customers to store data long-term and sort it with notes, metadata and tags. Sample widgets that can be modularly added to a page include live blogs, maps, stock tickers and galleries. With the latest updates, Livefyre comes closer to serving as a one-stop publishing platform for marketers. The company’s not quite ready for publishers to abandon their existing CMS setups and go all-in on Studio, but brands have been turning to Livefyre’s suite of products in order to consolidate the number of vendors and startups they work with for their needs.